Archive by category "KOOKYE Kit"
The resistance of the sensor is different depending on the type of the gas. The smoke sensor has a built-in potentiometer that allows you to adjust the sensor sensitivity according to how accurate you want to detect gas. The MQ2 has an electrochemical sensor, which changes its resistance for different concentrations of varied gasses. The sensor is connected in series with a variable resistor to form a voltage divider circuit , and the variable resistor is used to change sensitivity. When one of the above gaseous elements comes in contact with the sensor after heating, the sensor’s resistance change. The change in the resistance changes the voltage across the sensor, and this voltage can be read by a microcontroller. The voltage value can be used to find the resistance of the sensor by knowing the reference voltage and the other resistor’s resistance. The sensor has different sensitivity for different types of gasses. The sensitivity characteristic curve is shown below for the different type of gasses. The voltage that the sensor outputs changes accordingly to the smoke/gas level that exists in the atmosphere. The sensor outputs a voltage that is proportional to the concentration of smoke/gas. 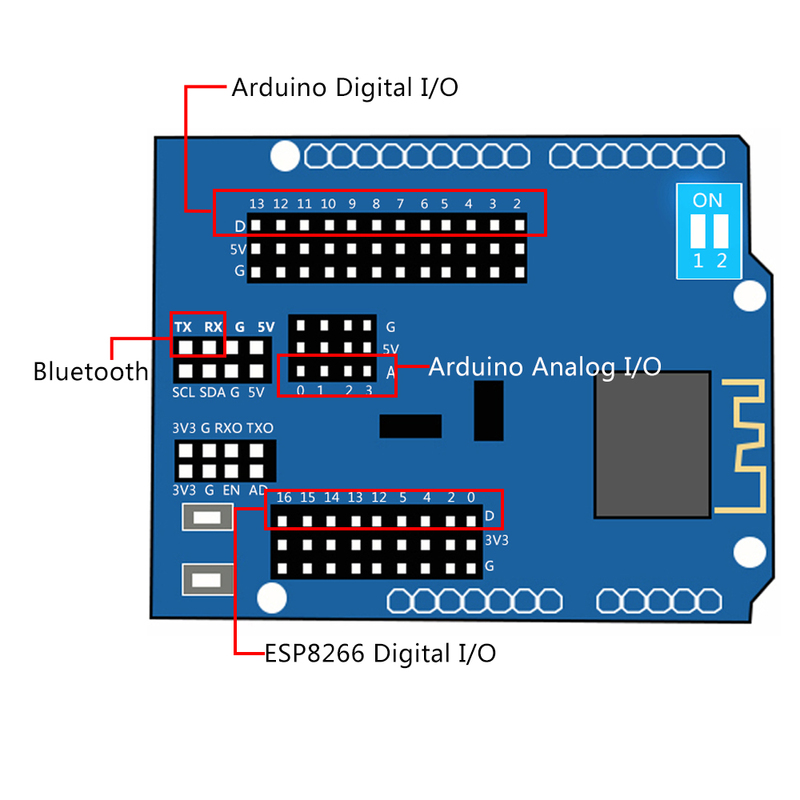 The output can be an analog signal (A0) that can be read with an analog input of the Arduino or a digital output (D0) that can be read with a digital input of the Arduino. The sensor value only reflects the approximated trend of gas concentration in a permissible error range, it DOES NOT represent the exact gas concentration. The detection of certain components in the air usually requires a more precise and costly instrument, which cannot be done with a single gas sensor. If your project is aimed at obtaining the gas concentration at a very precise level, then we don’t recommend this gas sensor. In this example, the sensor is connected to A0 pin. The voltage read from the sensor is displayed. This value can be used as a threshold to detect any increase/decrease in gas concentration. These examples demonstrate ways to know the approximate concentration of Gas. As per the data-sheet of the MQx sensors, these equations are tested for standard conditions and are not calibrated. It may vary based on change in temperature or humidity. Keep the Gas Sensor in clean air environment. Upload the program below. 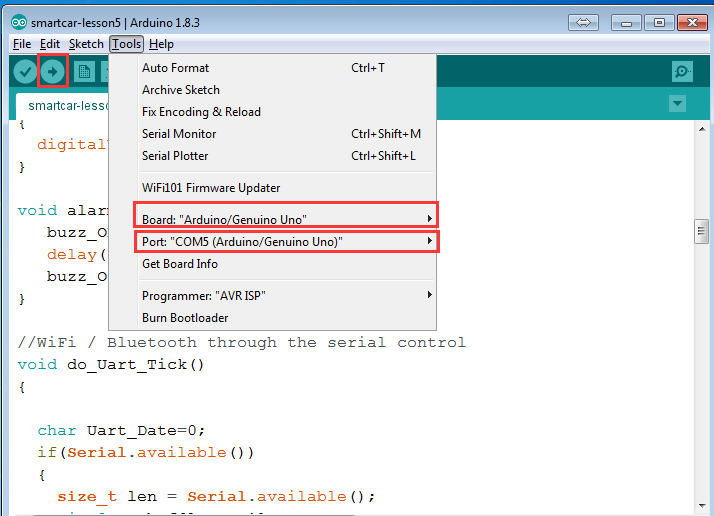 Then, open the serial monitor of Arduino IDE. Write down the value of R0 and this will be used in the next program. Please write down the R0 after the reading stabilizes.Replace the R0 below with value of R0 tested above . Expose the sensor to any one of the gas listed above. Being that we’ve just gone over the circuit schematic for the smoke sensor circuit, all we need know is the code necessary to upload to the arduino for this smoke alarm cicrcuit to work. The code that we need to upload is shown below. The first block of code declares and initializes 3 variables. The sensorPin represents the smoke sensor. It is initialized to 0, because it will be connected to analog pin A0 of the arduino board. 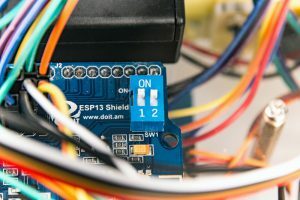 The next variable, buzzerPin, represents the pin that the anode of the buzzer will be connected to; it is initialized to 12 because it will be connected to digital pin D12 of the arduino board. And the variable, smoke_level, represents the amount of smoke that the smoke sensor picks up. The next block of code defines the baud rate and the input and output of the circuit. The sensorPin, which is the smoke sensor pin, serves as the input of the circuit. 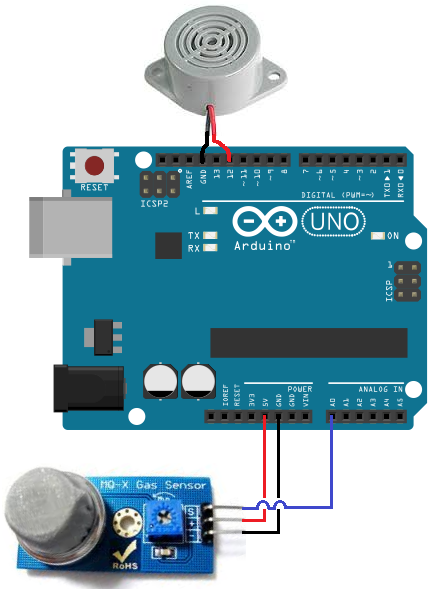 This sensor is input into the arduino so that the arduino can read and process the value. The buzzerPin serves as the output. If the smoke level is above a certain threshold, the output of the circuit, the buzzer, will go off. The next block of code uses the analogRead() function to read the value from the sensorPin (the smoke sensor). This will be a numerical value from 0 to 1023. 0 represents no smoke, while 1023 represents smoke at the absolute maximum highest level. So the variable, smoke_level, represents the smoke level that can range from 0 to 1023. We put a line to print this value just for debugging purposes, so that you can see what values are being returned from this function. In our code, we make it so that if the smoke level rises above 200, we will trigger the buzzer to sound by sending the digital pin D12 high. So 200 is our threshold level. If the smoke level is below this value, then the buzzer does not go off. This last block of code was the loop() function. This is the part of code that repeats over and over in an infinite loop. This means that our code is always checking to see what the smoke_level is, so that it can know whether to trigger the buzzer or not. 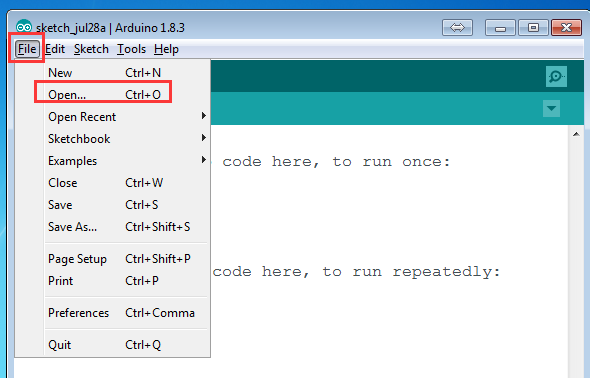 Download Arduino IDE from https://www.arduino.cc/en/Main/Software?setlang=en, then install the software. 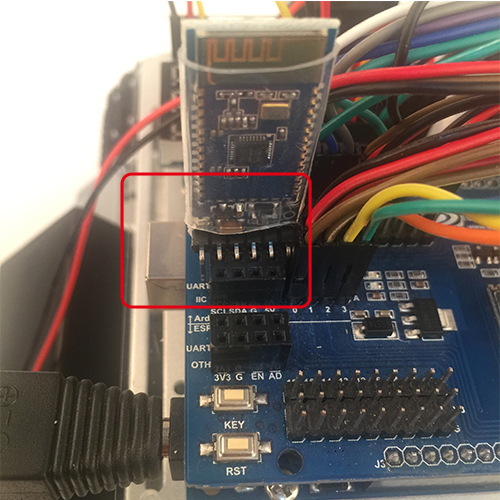 Note: Bluetooth module and Arduino board communicate with each other through UART serial port. 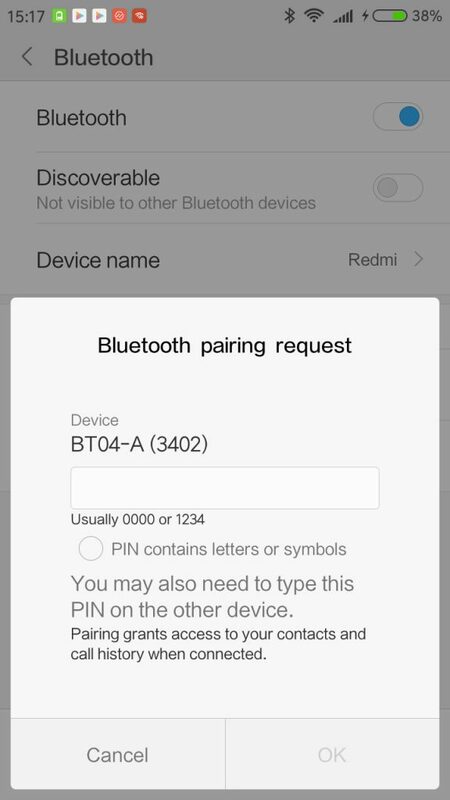 Please remove bluetooth module before uploading sketch in Arduino board, or the sketch will be uploaded unsuccessfully. 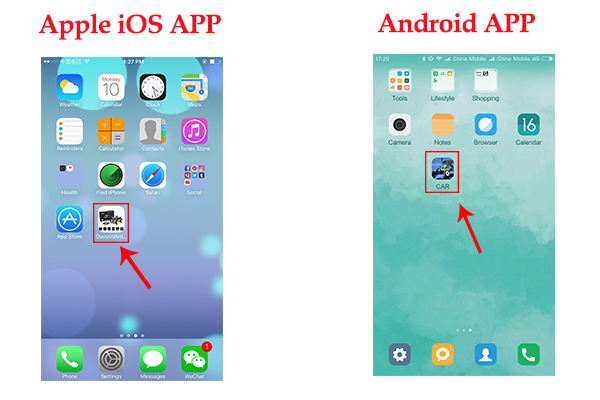 Note: This android app can just support Android phone and we offer the app source code(http://kookye.com/download/car/BTcar-master.zip). You could revise and personalize the code as per your needs. 1. Put the bluetooth module into ESP8266 wifi Board as the following picture. 2. 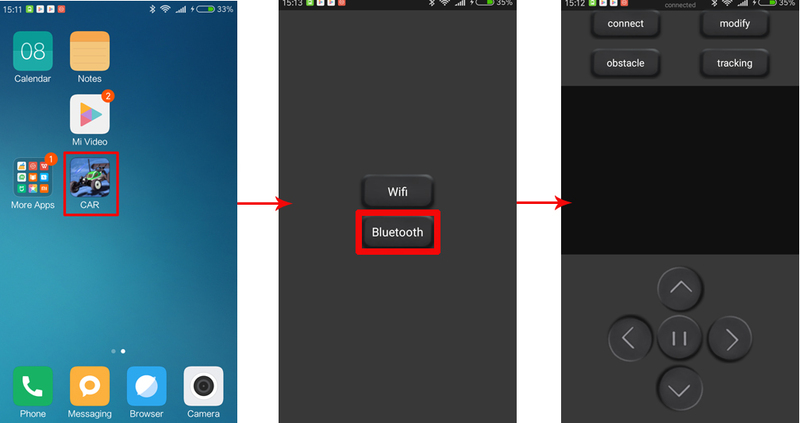 If you use bluetooth control car, put switch in “1,2” position. 3. Put two 12865 batteries into battery box and turn the swith of battery box to “ON”. 5. 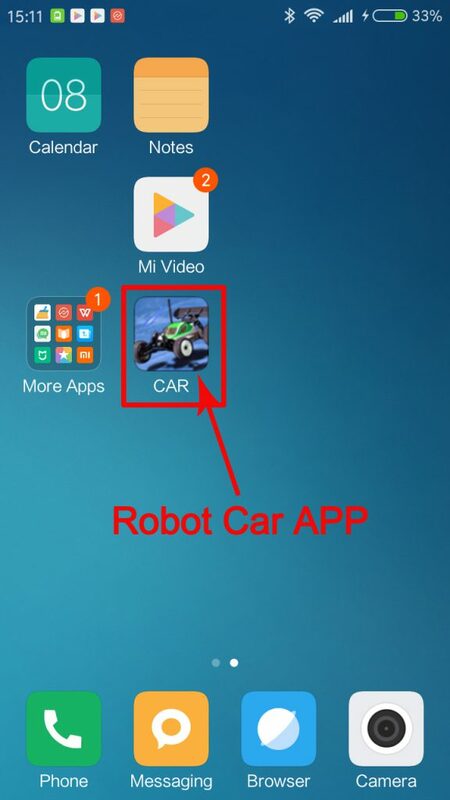 Open app>> select bluetooth mode>> then you can controller the robot car through bluetooth. 1. 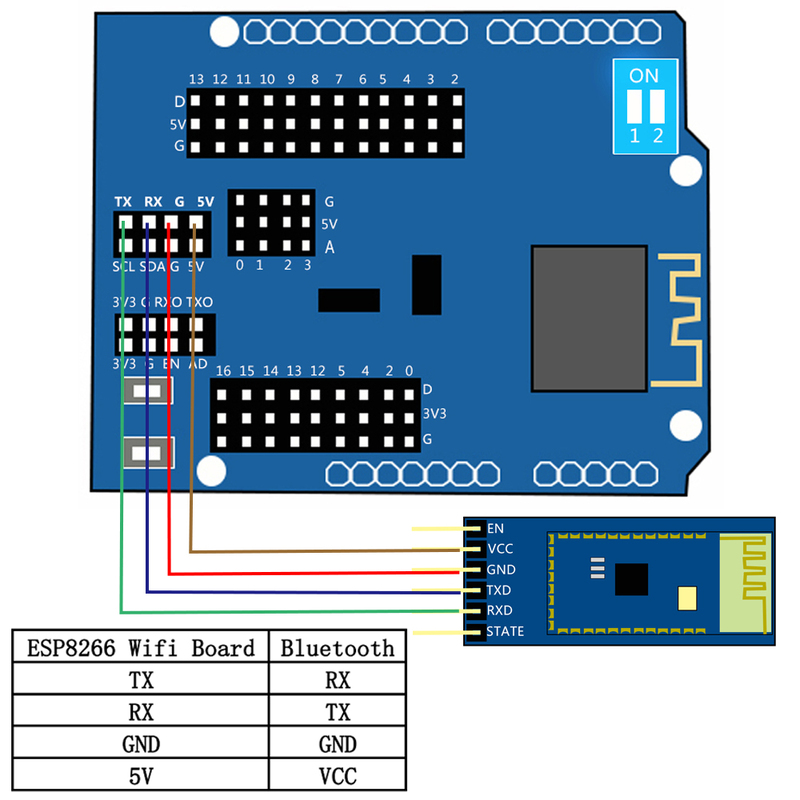 Pull the bluetooh our of esp8266 board and turn the switch of esp8266 to “on” position. 2. 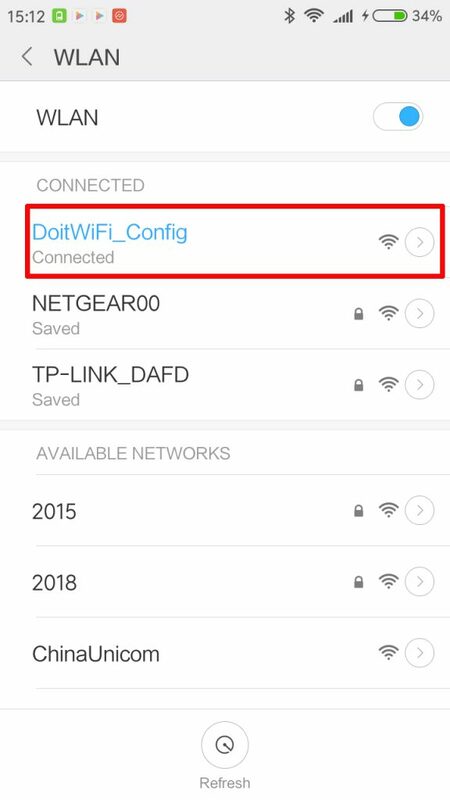 If you want to control the robot car through WiFi, please scan WiFi hotspot with your Android or apple phone which you have installed APP and search for wifi named” DoitWIFI_Config”, Click connect(no password needed). 4.Open app>> select wifi mode>> then you can controller the robot car through phone wifi hotspot.